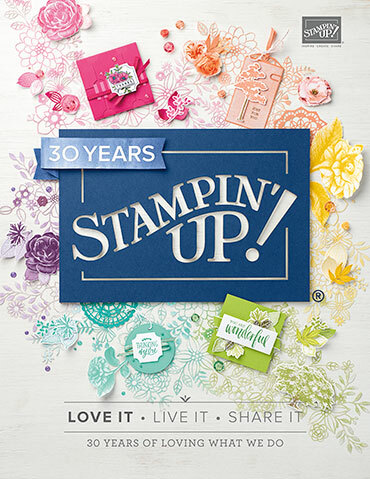 I have another fun and fabulous card kit to share with you! These whimsical cards will make a great gift for anyone all year long! Psss...you could even give this card kit as a gift to a card maker or paper crafter! Please share if you like it. This kit can be ordered on my Etsy Shop by clicking on the link below! Enjoy. All contents of this blog including layouts, designs and text are copyrighted. They belong to Studio Arts and are not to be used for contest submissions or for personal monetary gain. This site is to be used for inspirational purposes only.